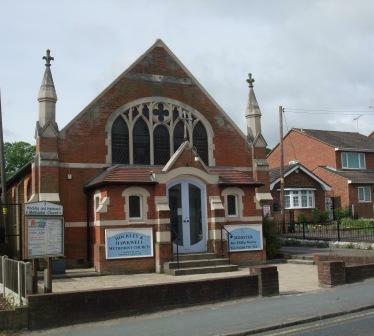 Welcome to the home page of Hockley & Hawkwell Methodist Church. Thank you for visiting our website - we hope to welcome you personally at one of our Worship Services or at one of our Church Activities. Worship on the Move a roving service held every month. See Calendar for details. More information about particular services at "Worship" and in the Calendar. Jesus Christ by worship, providing a continuing Christian presence and perspective in the local community and by contributing to the work of the church worldwide. These Terms and Conditions of Service will form the basis of the contract for the job. Applicants need to read them. The Job Description, Personal Requirements and other details of the job - all applicants need to read this.